This is a very family friendly tour. We cater to everyone of all ages, so young children and even our older, more experienced guests will enjoy our tour. We have a guide that can speak your native language, so you have access to all the information they have available. Guiding services are available in English, Spanish, French, and Japanese. Through our tour, we will provide an unforgettable explanation of all things Akihabara (and Harajuku! and Tokyo!) which you won’t be able to find in your guidebooks. 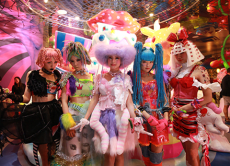 Harajuku Kawaii Tour with a Colorful Guide! I’m a solo traveler wanting to explore all of Tokyo.. this tour showed me a diffrent side that I wouldn’t have found myself. The tour guided was really helpful and answered any questions! I can not say enough good things about this tour and our tour guide Sarah! Sarah showed my husband and I all the shops that make Harajuku Harajuku! She not only showed us those but some a little off the beaten path that mostly locals go to. I also had specific shops in mind when starting the tour and Sarah had no problem showing us those. We even went to a purikura (Japanese cute photo booth) which we never would have been able to figure out without her. I had a lot of questions about where to eat and which places are must see’s and Sarah was wonderful with her recommendations! She even was able to explain more about the culture of japan. The tour was everything we expected and more. It definitely did not disappoint! Sarah was so incredibly sweet, knowledgeable, and just made the tour even more special! 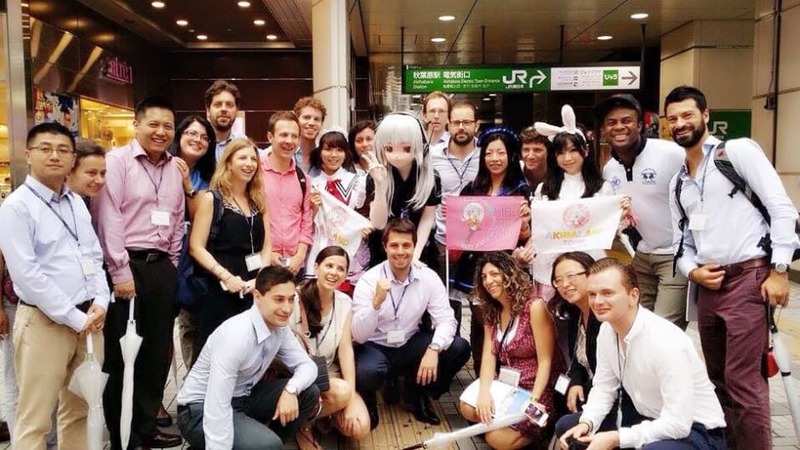 If you plan to visit Harajuku I would HIGHLY recommend booking this tour! I loved this tour with my husband. We were shown many stores we would have others missed when just walking on our own as they were more harder to find spots. Both me and my husband loved the maid cafe and I was happy to find merchandise I was looking for :) I can totally recommend this tour for checking out Akihabara! The tour guide was also super helpful for me trying to find pieces for cosplay I am trying to get together. Over all 10/10 guide trip! So worth it! There were so many things to see and do. Sarah was really quick with answering questions and showing me places that I requested about, she also gave me other ideas about things to do and see! Definitely worth the experience with someone who knows about Harajuku! Very interesting, if you like manga and old arcade videogames this is an awesome tour. We loved it!